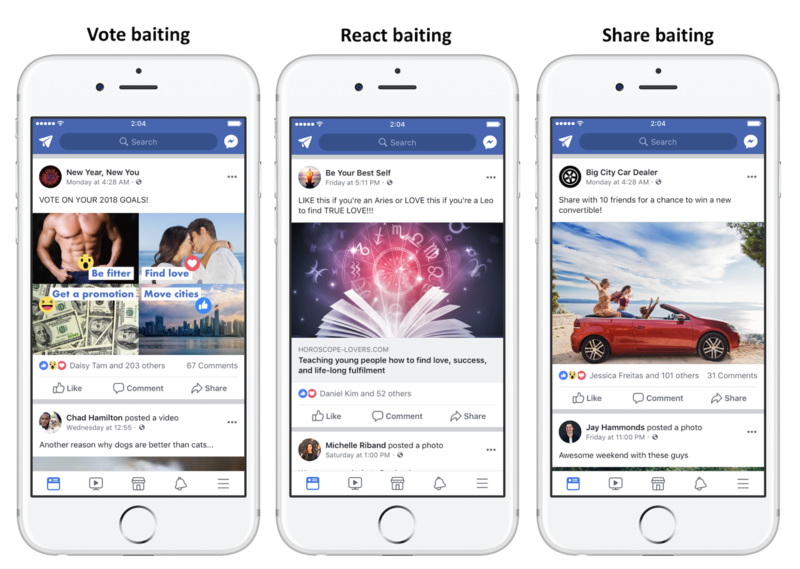 Engagement Bait On Facebook? Not Anymore! 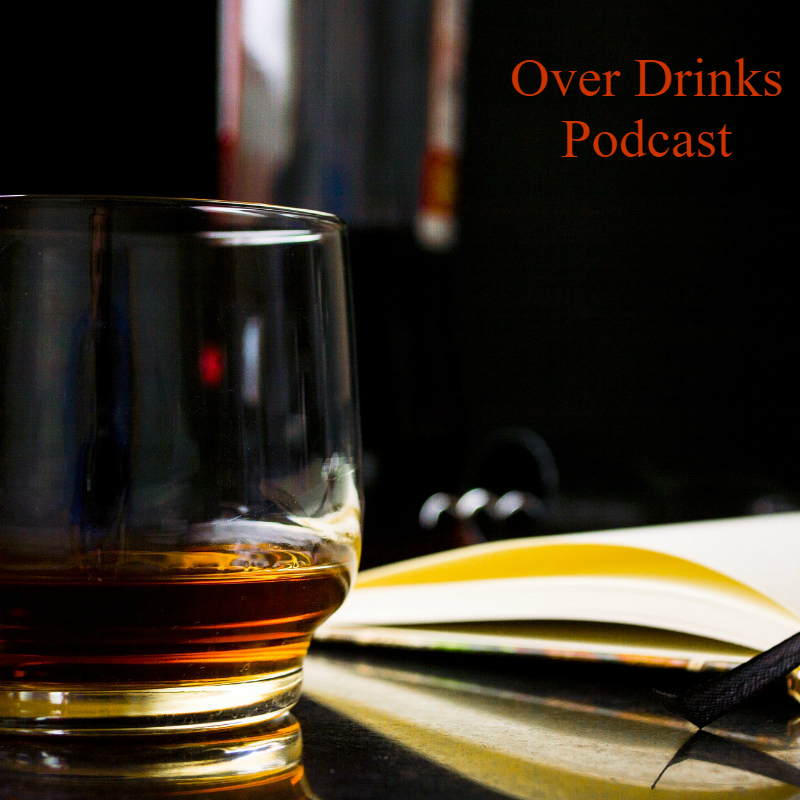 Welcome to the first ever episode of the Over Drinks podcast. In this episode, I introduce myself and my F&B industry experience starting when I worked for Del Taco in high school through working as an adult beverage marketing professional.